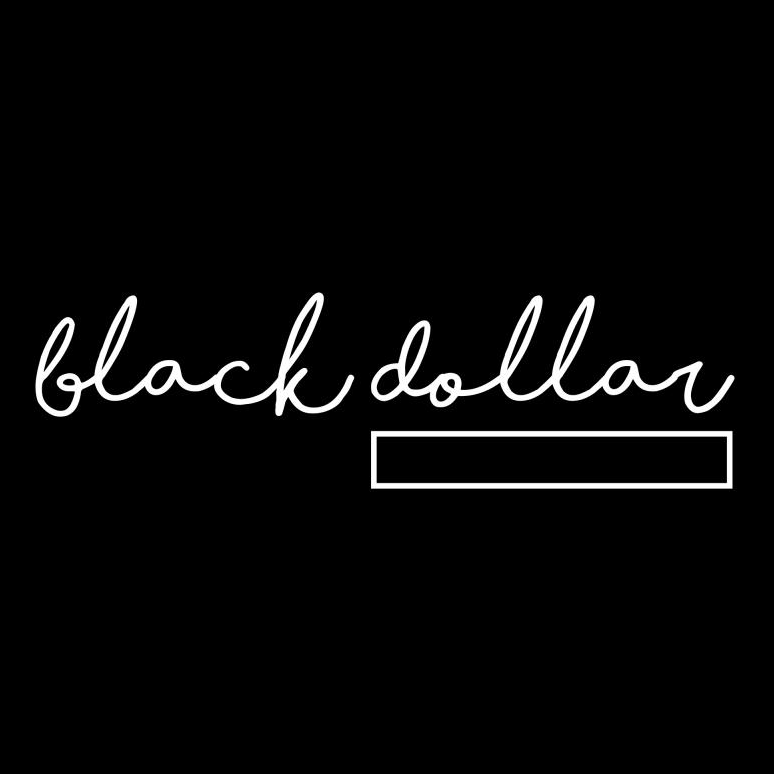 black dollar is a small, online rolodex of Black-owned or operated businesses - with a focus on those located in the state of North Carolina. There are two (2) goals for black dollar - to establish for North Carolina a consistent, cool database (cool is important) where folks can shop, do business, and get services from Black-owned businesses. And secondly, to help uplift Black-owned Businesses by providing an additional source of marketing and search engine success - ultimately to help promote and drive revenue for these businesses. If our local North Carolina communities utilize black dollar - both from a registration & searching standpoint - we can help others in the I.T. industry who have Black-Owned Business directories to establish a viable database, while other Black Business Owners can experience success through benefiting from high-visitor traffic, gaining new clientele and business opportunities. Select Contact Johnny Hackett, Jr.